I just recently used this and have been very impressed with how well it got stains out and cleaned my family's clothes. My husband and son went out riding in the mud and this took care of it with no problem!! I just grabbed this on a whim and I love it! 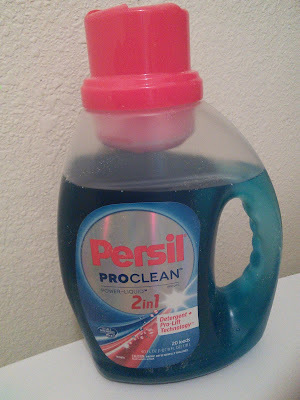 I haven't heard of Persil before. It looks like a great product. Looks like a great product. I feel like I do laundry everyday. I have never even heard of this! I will definitely check it out! With 2 babies in the house, we have lots and lots of stains! Never noticed it before but will look out for it on my next shopping trip! I never heard of this, but will have to look for it. I like tha tthis is a 2 in 1. I will have to give this brand a dry. When you become a mom you learn to appreciate the quality of a good detergent. Hehe. This looks really effective! I like that it will work in my HE washer. I'll have to look for this at Walmart. 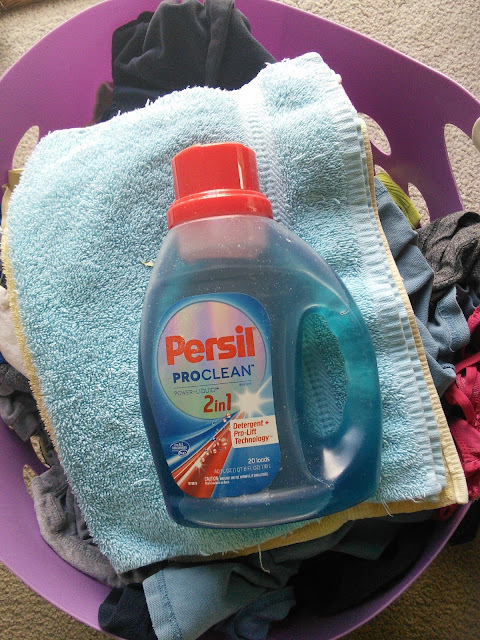 I haven't heard of Persil before. It looks great, I will have to give it a try. I never try that detergent yet. I will check it soon when I do my grocery shopping. I have to start using this stuff. I'd be happy to get stains out more easily. 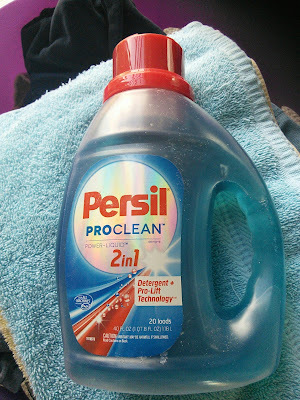 I haven't heard of Persil until today. I will check this out. Persil sounds like a great product. I've not heard of it before. I like the 2 in 1 idea. I have a toddler, so I have a lot of stains that need extra help! I've seen this at Walmart but haven't tried it yet. You took the words out of my mouth. I was about to say that l used to buy it in the UK but never saw it here in the US. I will look for it next time I'm in the supermarket. Thanks for the recommendation. Ill have have to try it out sometime. I've never heard of this one but good to know they're at Walmart. My son just joined cub scouts so I think he'll be bringing home tough stains in the near future. This will probably come in handy for those washes! I haven't heard of Persil. Great post though.